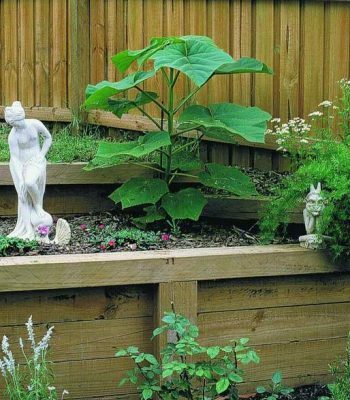 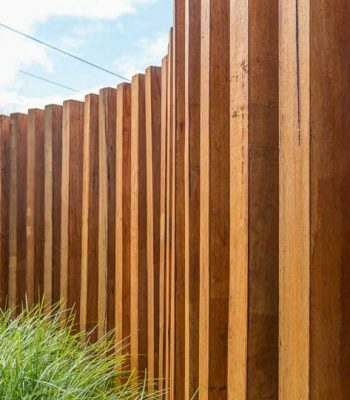 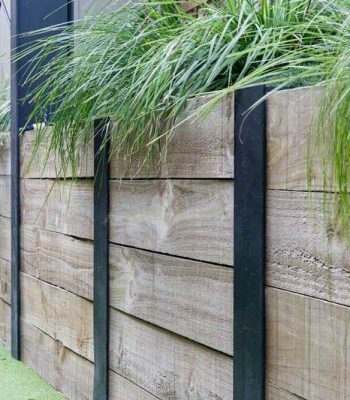 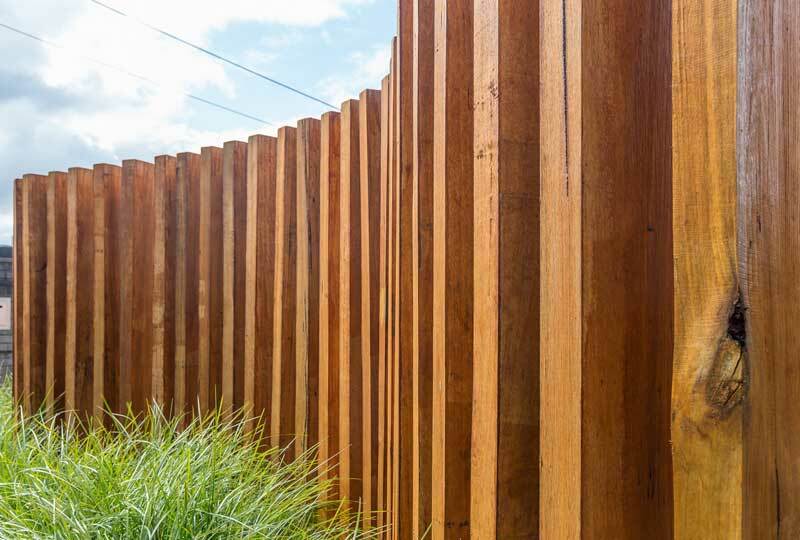 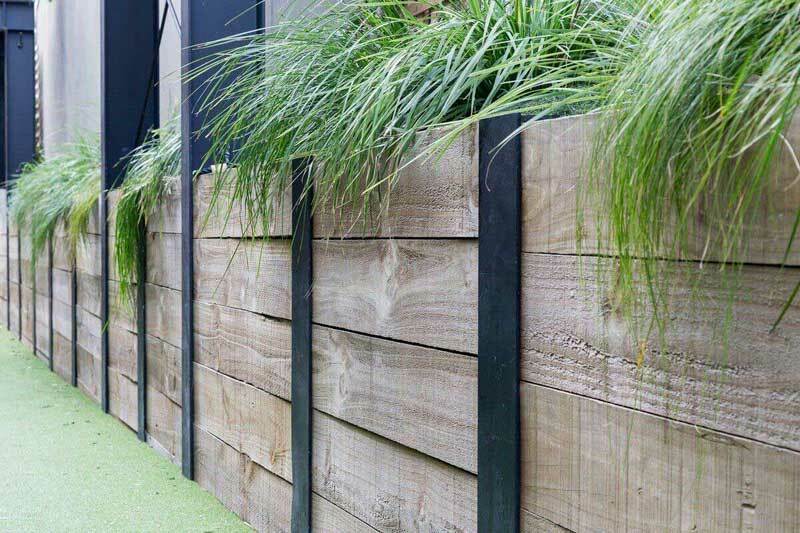 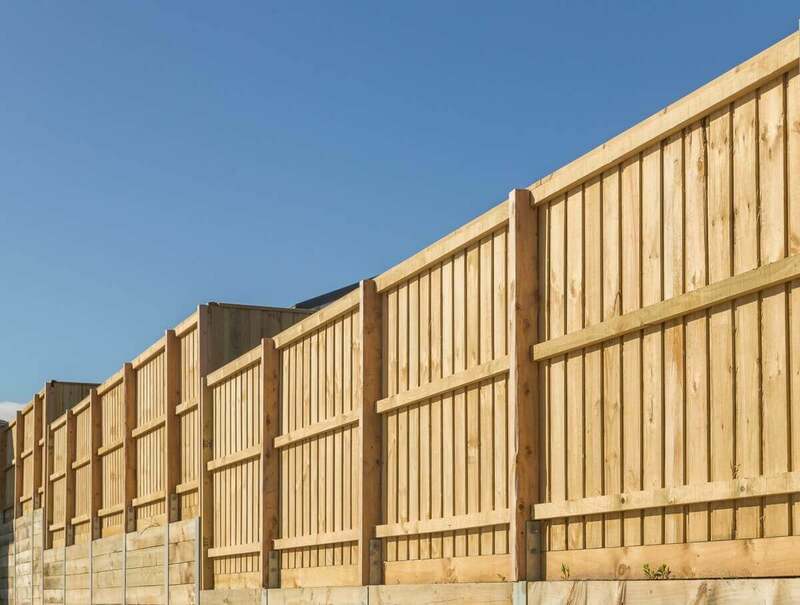 When you need timber and building products for your fencing and landscape projects check out what Big River Group has to offer. 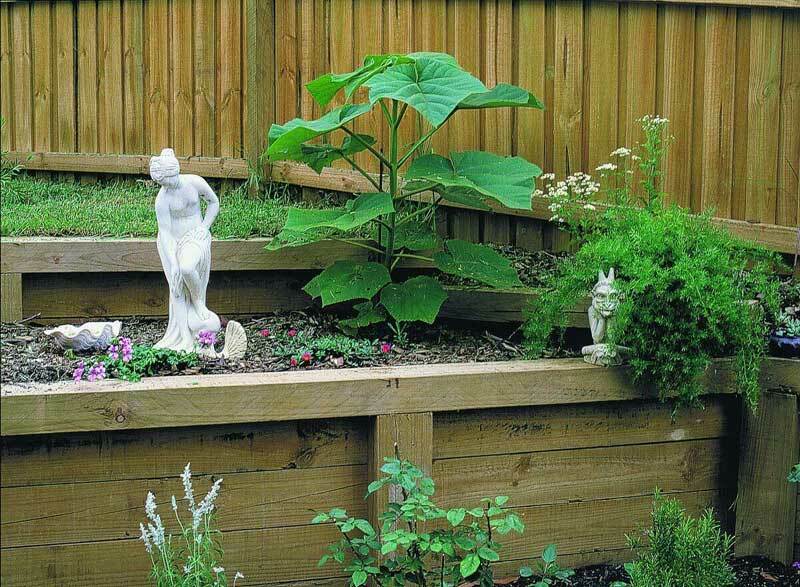 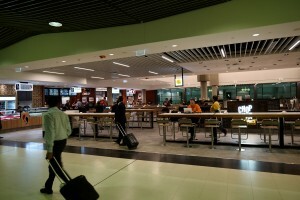 Our fast, easy service for customers and clients including developers, professional landscapers and home owners is well renowned. 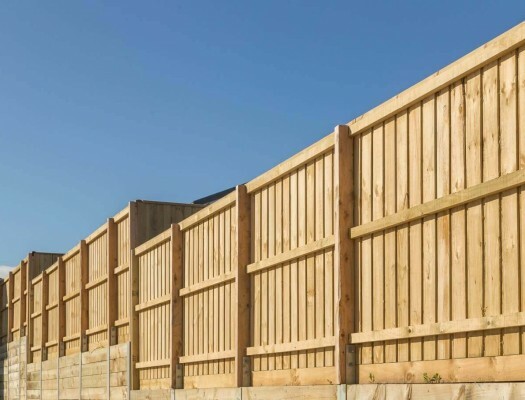 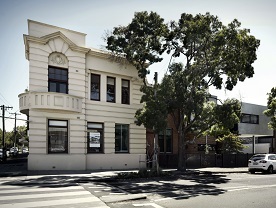 For a timely quote on fencing and landscaping supplies contact us today, our helpful team will be happy to help.